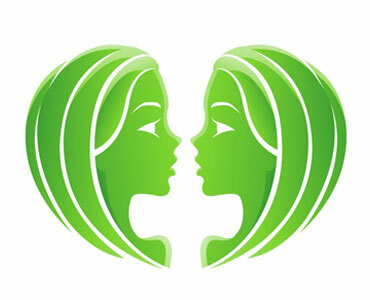 Gemini is a sign of the zodiac subject to the element of air. 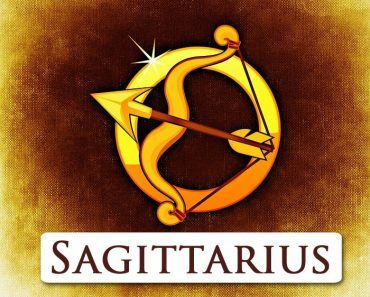 It remains under the special influence of Mercury, which gives people born between May 21 and June 21 a volatile and open mind, as well as a desire to follow new impressions, combined with increased activity and enormous reluctance to routine. 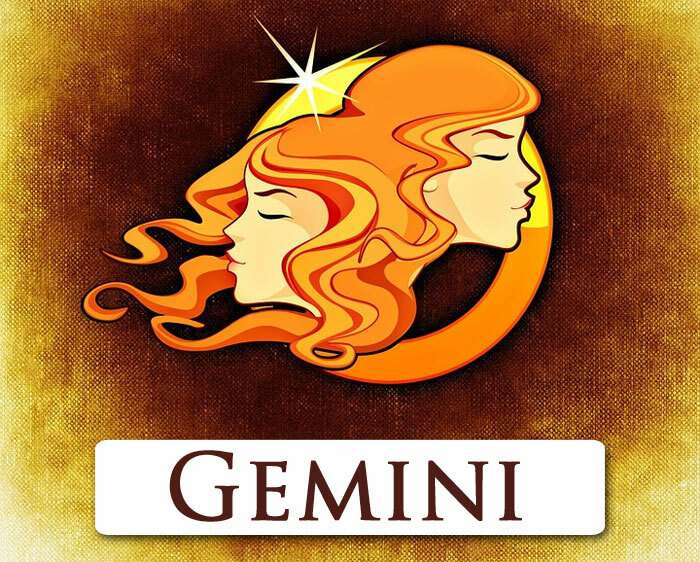 Therefore, people from the sign of Gemini are famous for the fact that they are very sociable and it’s hard to be bored in their company. They are full of new ideas, are usually cheerful, very energetic, but at the same time, they are too chaotic, inaccurate and absent-minded. 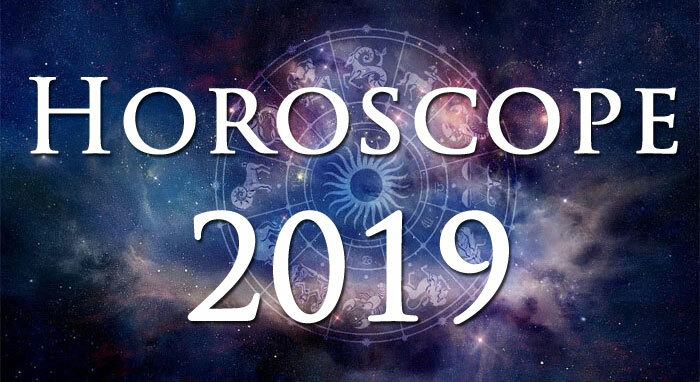 Zodiacal Geminis are not only social people but also – which, moreover, goes hand in hand with sociability – very chatty for others the tendency to tell stories from their lives and delving into even the most trivial topics. It is necessary to them for a happy, satisfying life. The consequence of a fairly light approach to life and conversation is the fact that Gemini does not have many long-term friendships. They easily have acquaintances that are rather short-lived. However, they can be faithful companions, and they always reach out with a helping hand, and they do not like to say no. Another important feature of the zodiacal Gemini character is their distraction. Due to this feature, they have problems focusing on a given activity, they are easily distracted and are very susceptible to external stimuli as well as emotional. A Gemini woman, although she is a perfect housewife, will never let herself be pushed back into the role of only a domestic chicken. She is too active for this, and she loves her professional work too much. She is a wise, cheerful, very sociable woman who can manage her life. 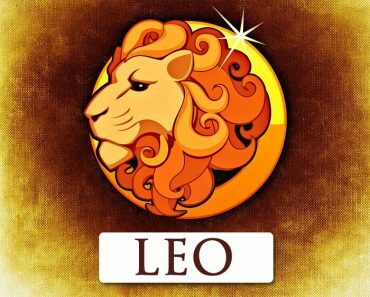 She is – as befits the Zodiacal Gemini – well spoken, which gains many supporters. She values ​​people who can appreciate her efforts. 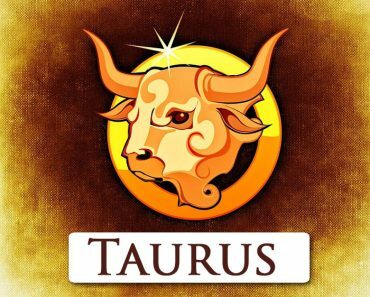 She will feel best in relationships with Aquarius and Libra, a bit less often – with other Gemini, Scorpions, Sagittarius and Cancers. 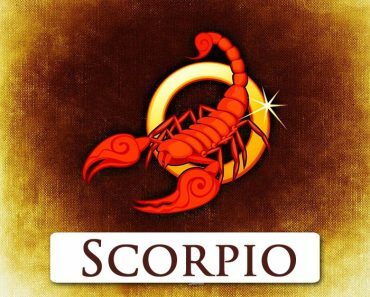 The worst partner choice for Mrs Gemini is the zodiacal Virgo. A Gemini male is a very difficult and demanding partner. They need a forgiving and patient partner. As a rule, he is a mess about his romantic soul, distracted, but rather prudent, often handsome, breaking women’s hearts. He loves his passions and can devote himself to them for hours; he hates boredom. If his beloved does not match his intellect and will not share his passion in the least, the relationship will quickly collapse. 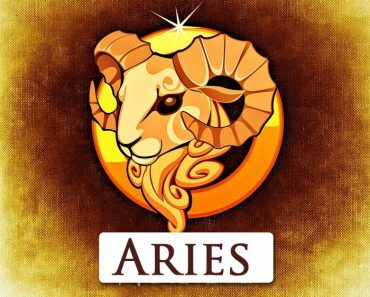 Zodiacal Mr Gemini will feel good in relationships with Aquarius and Libra – more problems can come from relationships with other Gemini, Scorpions, Sagittarius and Cancers. 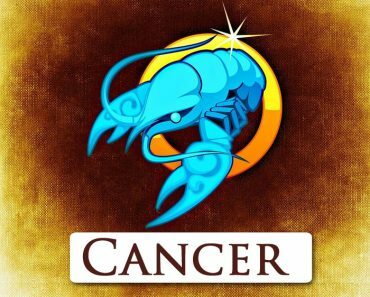 The worst choice of the partner for Mr Gemini is the zodiacal Virgo Lady, organised, firm … and often boring.